Today Fidgety Knitter presents our first guest post. 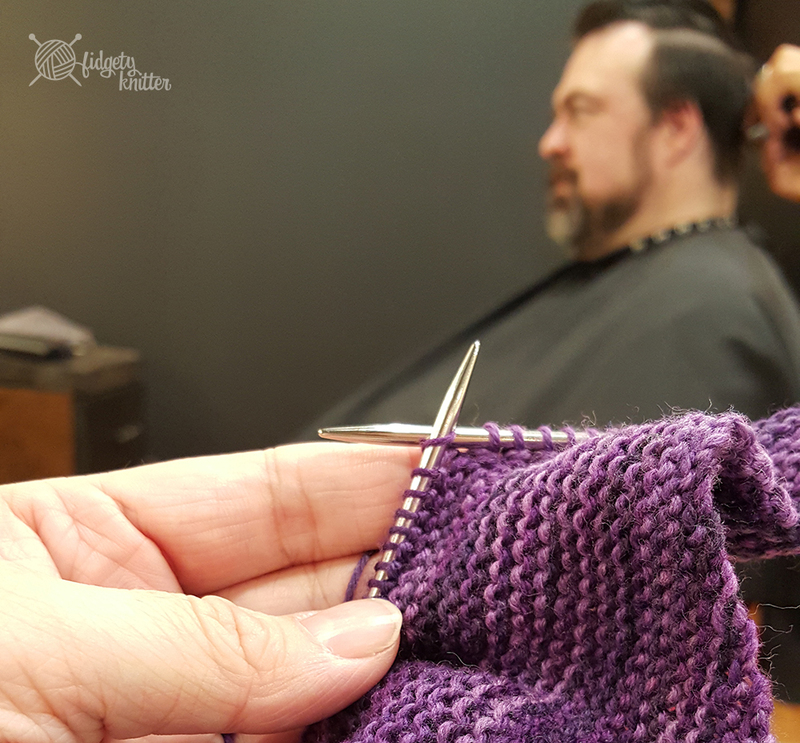 Fidgety Husband wanted to offer tips for the partners of knitters. But really, these are probably good tips for any crafter’s mate. Enjoy and let me know what you think (or if you have other tips) in the comments! Many of you knitting partners out there may well remember some part of the beginning, just as I do. Even though I can’t remember where my wife and I were or what we were doing, I very well remember the conversation, even though it didn’t seem like much at the time. Yours, like mine, was probably innocuous—the kind of thing that I might typically just nod and agree to simply because it was coming from my wife. And I didn’t give it much thought at all.